The design of the system is according to the municipal water quality requirements. System configuration and setting can completely meet the requirement in water conditions, the energy-saving, simple operation and safety for the principle, And guarantee system can long-term and stable operation. 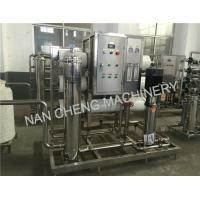 When the water trough the machine,it will stop suspend substance through the good quality quartz sand. And also protect the following machines and also clean the water. 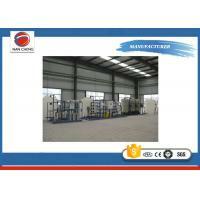 This machine can achieve the back washing itself through the manual valve device,and can prolong the life of machine also. This active carbon filter is simple and reliable,easy to maintain. 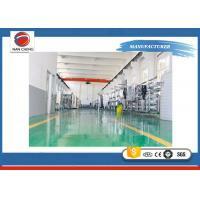 It is suitable for the places which are strict with water quality like enterprises,hotel,army,station and dock. 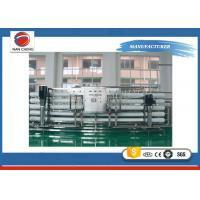 All in all,it is a really good water supply device for both industry and living. 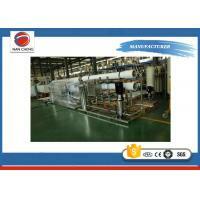 Sodium Ion exchanger we also called softer,that softer theory is exchanging NA+ of resin itself of Ca++ Mg++ of water resource with ion to make water resource soften and become soft water. 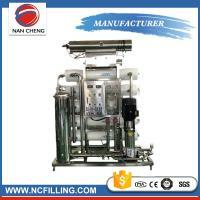 Sodium Ion exchanger is including refreshing device and pump etc. 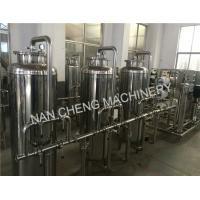 This machine is made from stainless steel as a small tank which contains precision filter membrane,it only allows un-treated water go through the membrane,and does not allow any other liquid go through other parts. 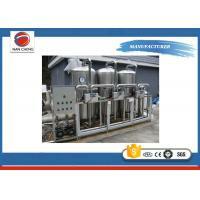 It also can be used in petroleum industry,pharmacy industry,wine making,beverage industry,etc. 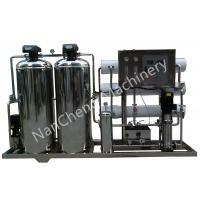 1) Preparation of pure water and ultra pure water. 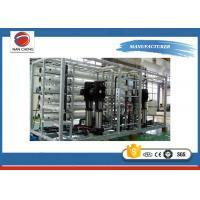 Industrial water purification, the pretreatment of RO, pretreatment of seawater and brackish water desalination, terminal treatment of pure water and ultra pure water. 2) Preparation of food and drink. 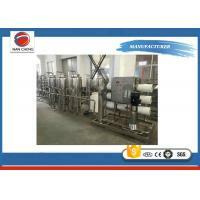 Drinking water purification, fruit juice separation and purification, liquor purification, food processing and the recovery of valuable materials, protein removal or concentration. 3) Sewage treatment. Advanced treatment of industrial wastewater, municipal and industrial wastewater reuse, recycling of useful substances in the waste water. 4) pharmaceutical industry. 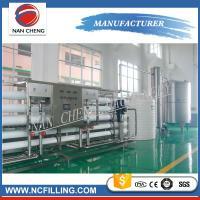 Separation and purification of blood products, preparation of medical sterile water and water for injection. 5) fermentation industry. 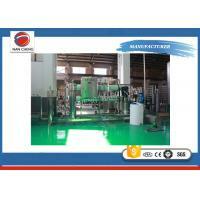 Separation and purification of biochemical fermentation broth, concentration and purification of enzyme.